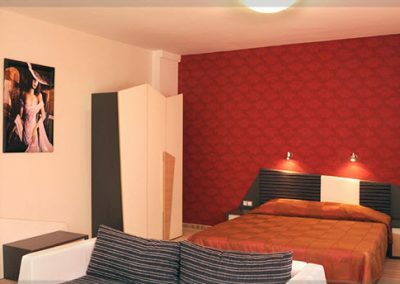 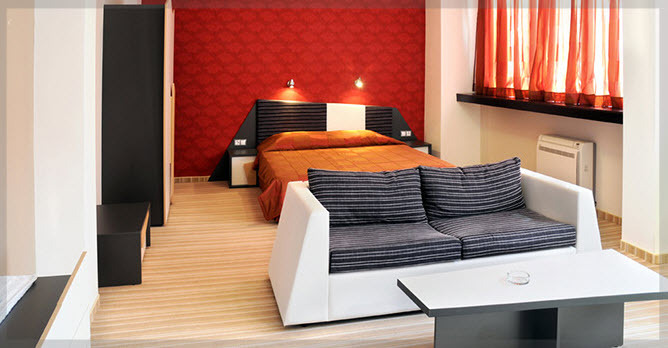 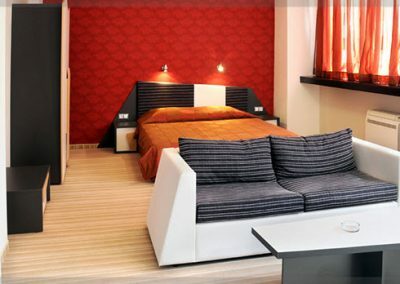 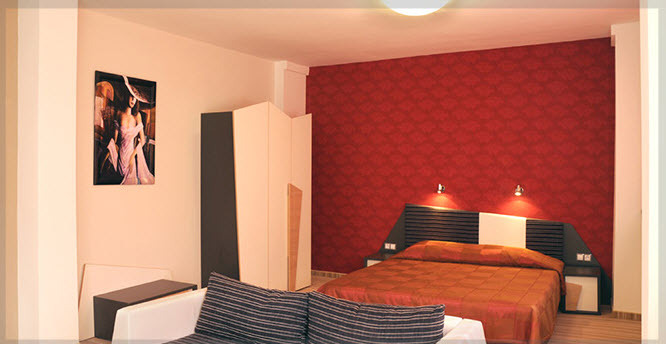 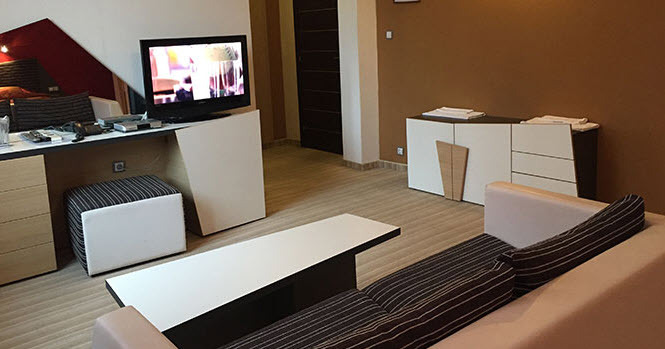 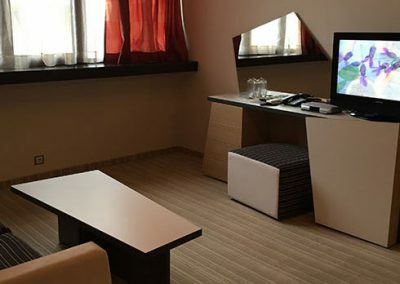 Stay in one of the studios at the Danube Hotel. 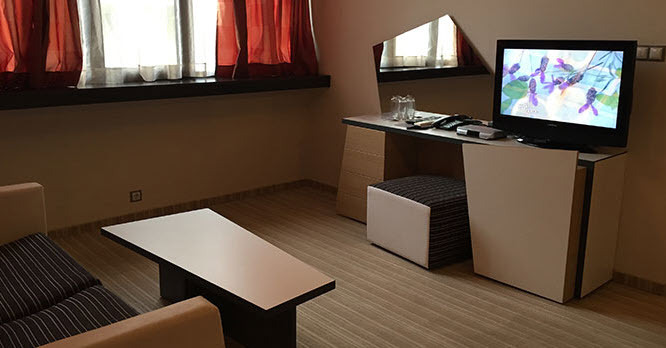 Stylish, functional, furnished with attention to even the smallest detail. 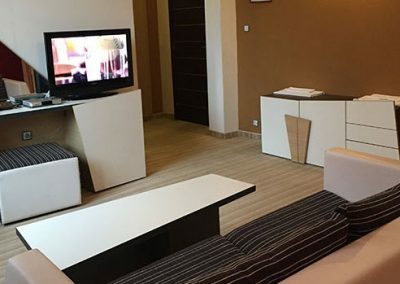 Book apartment at hotel „Dunav” and enjoy the luxury to feel at home without having to worry about anything.